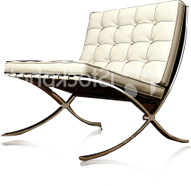 We are a funiture manufacturing company, specializing in custom furniture and re-upholstery. In other words, furniture made to your specifications. We have assisted thousands of clients in meeting all of their furniture needs for over 30 year.